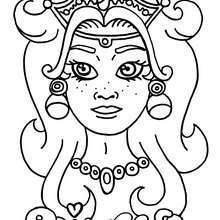 This Princess head with twisted hair coloring page would make a cute present for your parents. 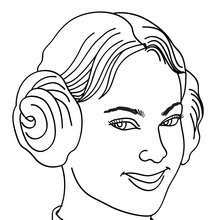 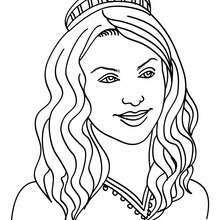 You can choose more coloring pages from PRINCESS PICTURES coloring pages. 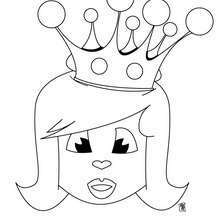 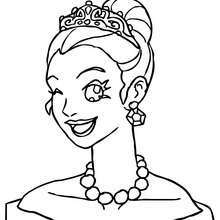 Free printable PRINCESS PICTURES coloring pages for toddlers, preschool or kindergarten children. 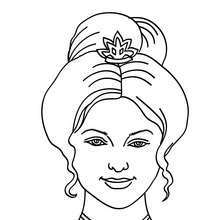 Enjoy this Princess head with twisted hair coloring page.